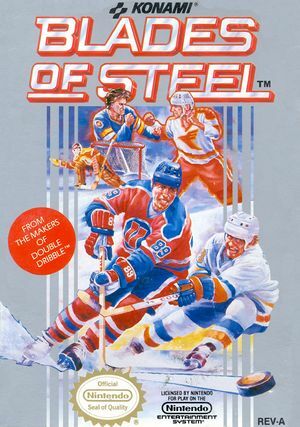 In Blades of Steel fight for victory in the hottest hockey game on ice! With sharpened blades and a lethal stick, you slash into a rink surrounded by thousands of screaming fans. It's time for full-speed, high contact hockey, the kind of bone-jarring action played by the pros. The puck is dropped, you take control, center it and... Whoa! Your opponent viciously checks you from behind, making an incredible steal. You charge after him, crushing him against the boards. 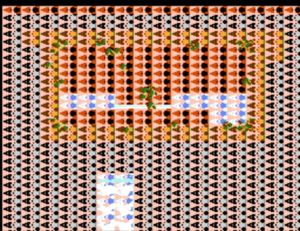 The graph below charts the compatibility with Blades of Steel since Dolphin's 2.0 release, listing revisions only where a compatibility change occurred. This page was last edited on 1 January 2018, at 06:14.